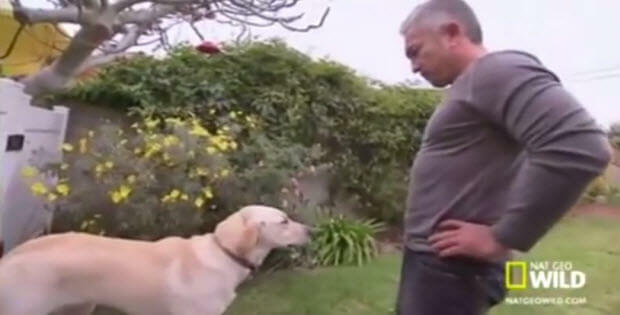 This is supper incredible video of Cesar trying to rehabilitate and train Holly. 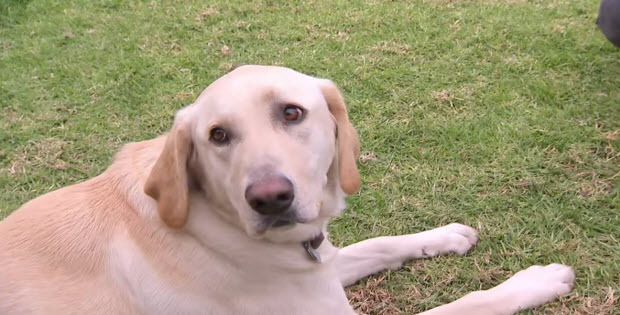 A lot of our readers were asking about what happened with this poor dog and how is Cesar so in this video you will be able to see the conclusion of that horrific bite and the results of the enormous amount of time spent training and rehabilitating Holly – the yellow labrador retriver. It is very unfortunate situation that the dog did what she did and that it has gotten to such a bad state. This Lab Is Awesome And You Will Enjoy Watching What He Can Do!